i2k2 Networks, with over a decade of expertise in the mailing domain, is one of the most trusted Zimbra email hosting service providers in India. We have exceeded the expectations of our clients, spread across multiple industries, day in and out, and continue to deliver high-quality services. 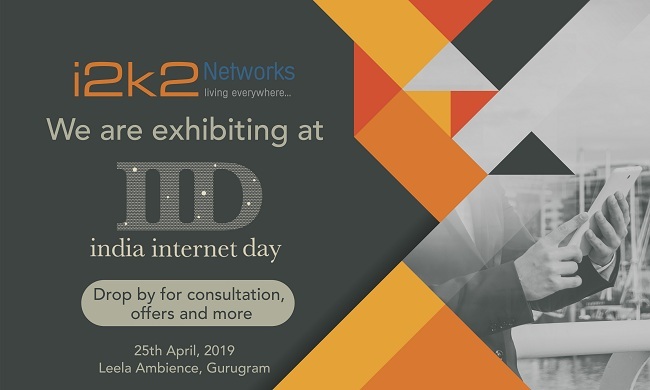 i2k2 Networks is a Zimbra BSP-Silver Partner in India and helps enterprises to manage their daily business activities. Zimbra Collaboration Suite (ZCS) is an enterprise-grade mailing solution with a rich AJAX-based user interface, advanced sharing capabilities, and hassle-free migration/deployment. It is compatible with all popular web browsers, email clients, and OS devices, thereby helping businesses stay connected with their communication 24x7x365. Zimbra mail server enables the users to integrate or extend third-party communication platforms, customize through Zimlets, and ensure easy administration. Simply put, Zimbra email hosting is an easy solution to enjoy a rich and cost-effective email communication. 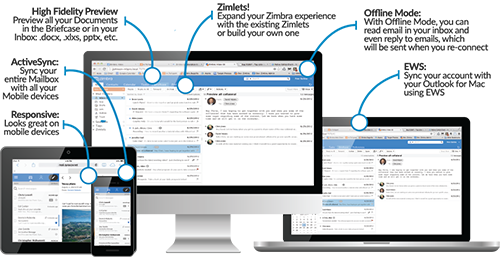 Zimbra Collaboration Suite offers various advanced capabilities and different options for customization when compared with Gmail. The cost-effectiveness of Zimbra cannot be emphasized more, given the cost of other similar products available in the market and with a highly resourced efficient platform. Our 24x7x365 live fanatical support ensures your mailing infrastructure up and running. The dashboard availability and monitoring services make support and administration more efficient. With a 99.95% uptime and high server availability, the cloud infrastructure becomes highly stable and reliable. Get the maximum benefits of Zimbra Email Collaboration Suite without worrying about the maintenance of your enterprise environment. Contact our Zimbra expert to discuss about the Zimbra mail server configuration to suit your email hosting requirements and our affordable Zimbra email hosting plans at +91-120-466-3031 | +91-971-177-4040 .